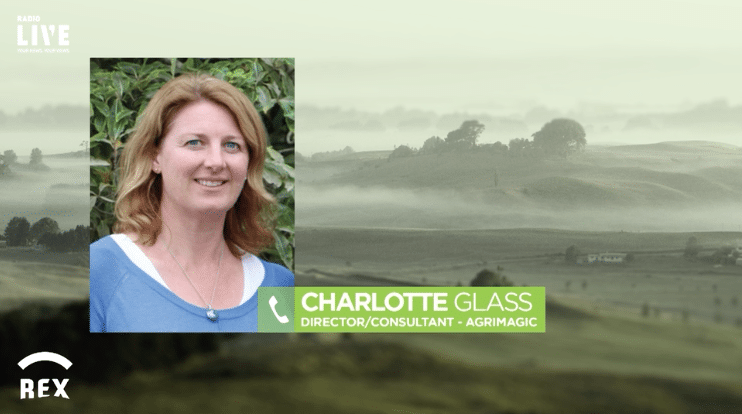 Agri Magic Director Charlotte Glass said the template was developed to help farmers identify the good things they already do and identify areas where they could improve. “Then we support them to develop practical, long-term, on-farm solutions,” she said. For more information about Agri Magic’s work, go to www.agrimagic.co.nz. On the template, 0508 Agrimagic or info@agrimagic.co.nz. For other approved templates, www.ecan.govt.nz/environment-plan. For more information on the Land & Water Regional Plan, www.ecan.govt.nz/lwrp.